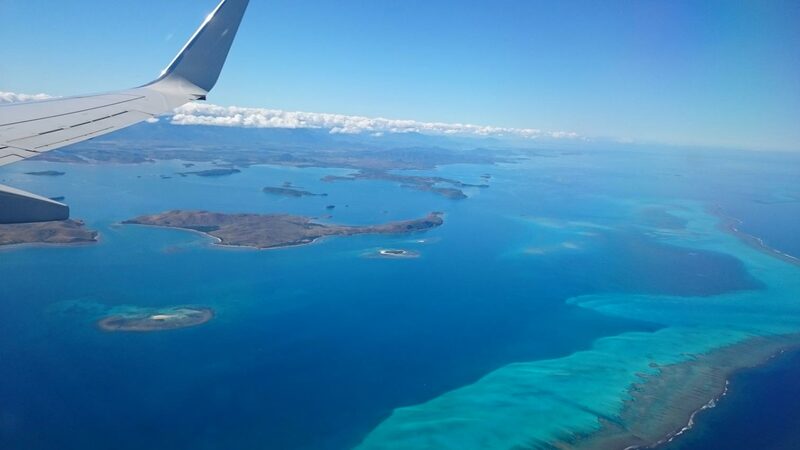 New Caledonia if far from the Metropolis is one of more beautiful region of the world but also a territory where champagnes are very appreciated. 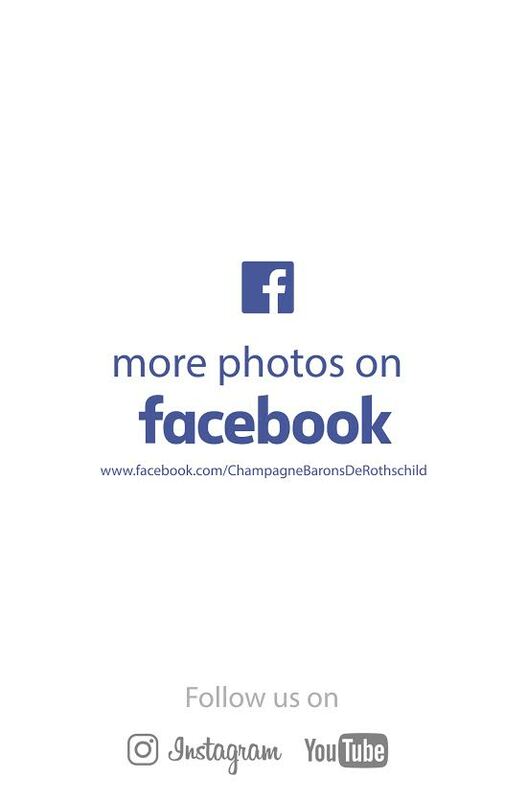 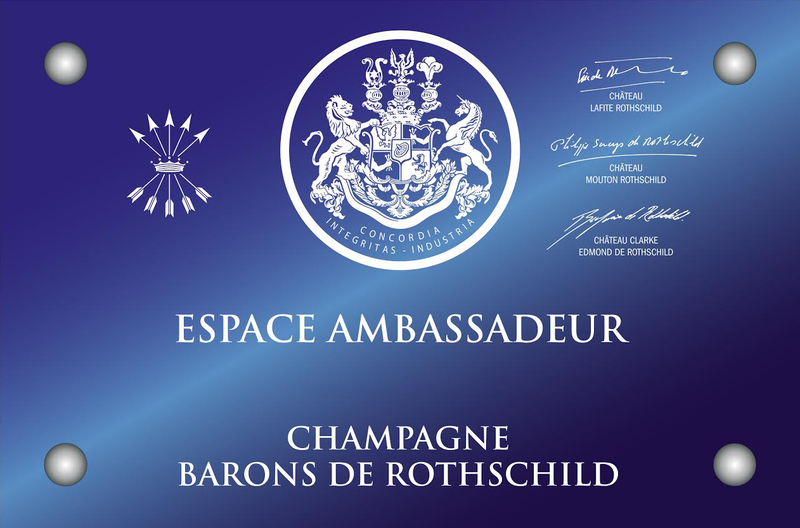 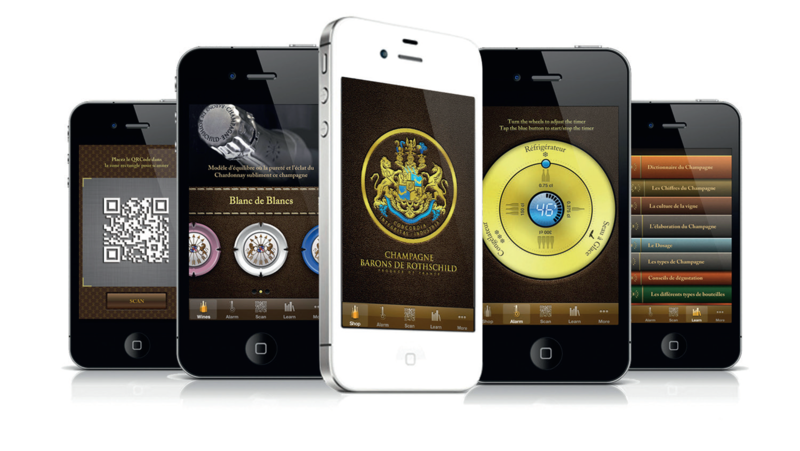 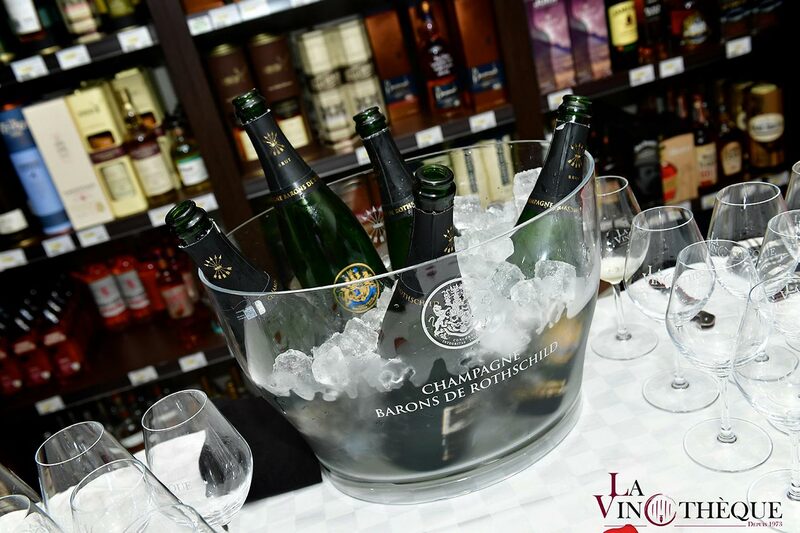 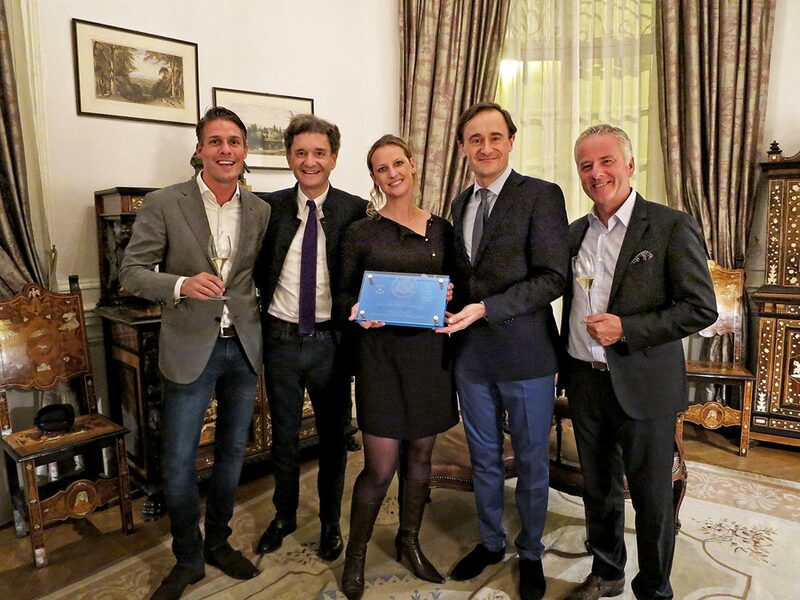 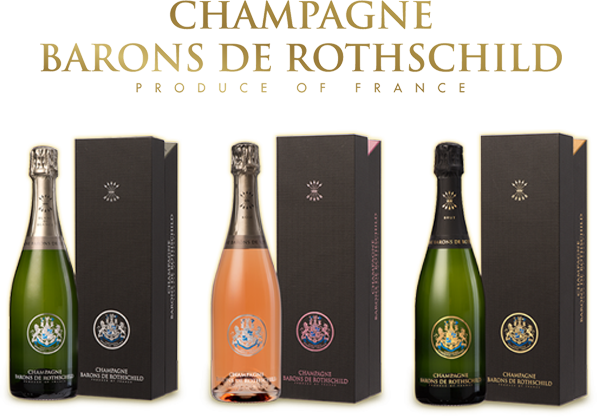 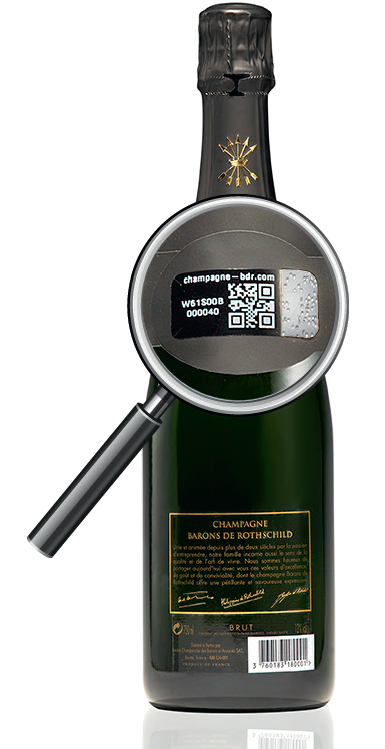 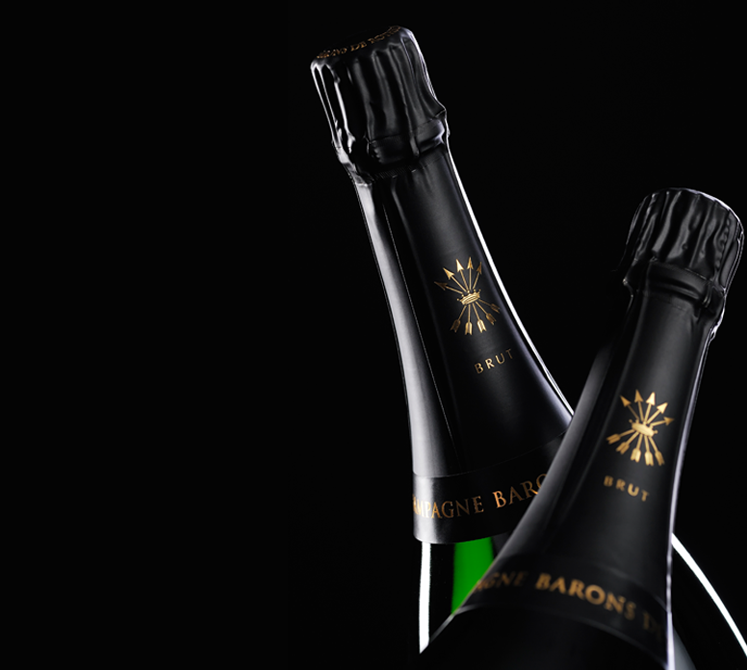 What could be more natural for the Champagne Barons de Rothschild than to answer the invitation of Dominique Annonier and Christophe Angibaud owners of cellars network ” La Vinothèque ” and to share with their guests our passion. 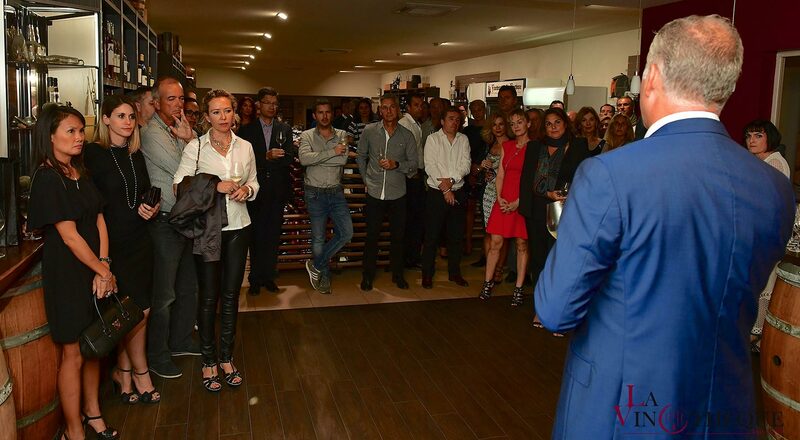 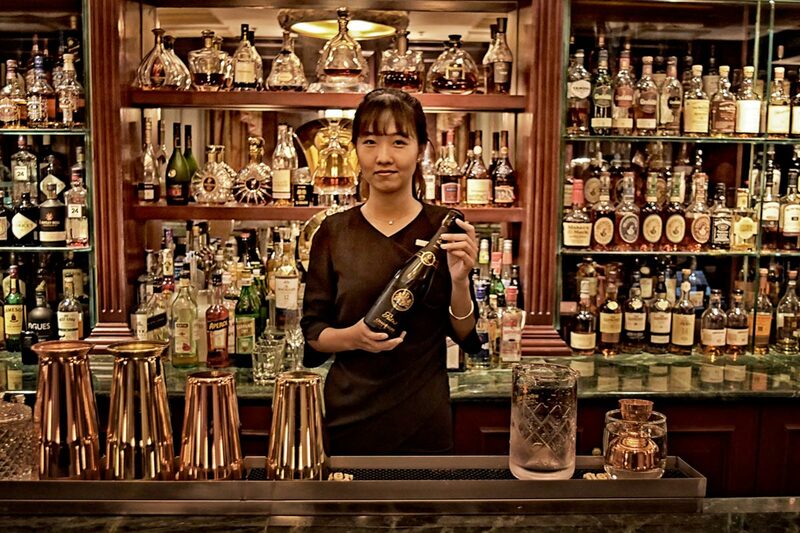 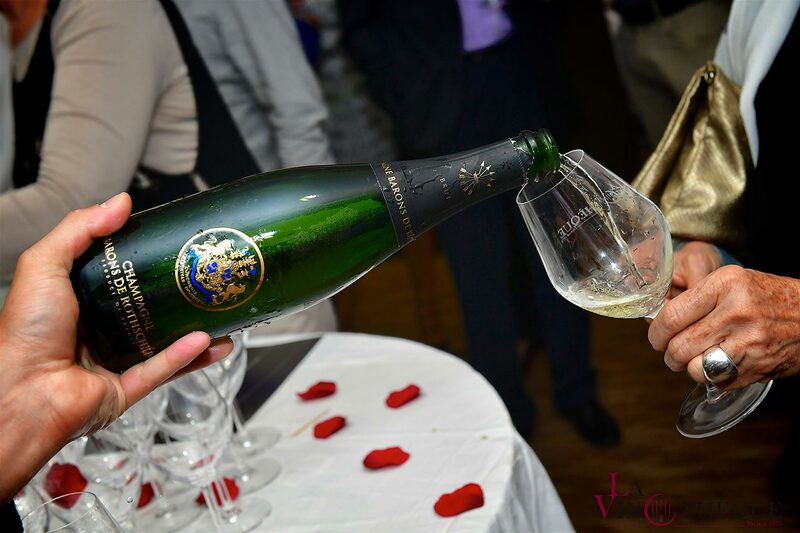 More than 80 passionate, very enthusiastic customers in the middle of luxurious bottles moved to listen to the secrets of the champagne of the family Rothschild and appreciate it together with sublime buffet. 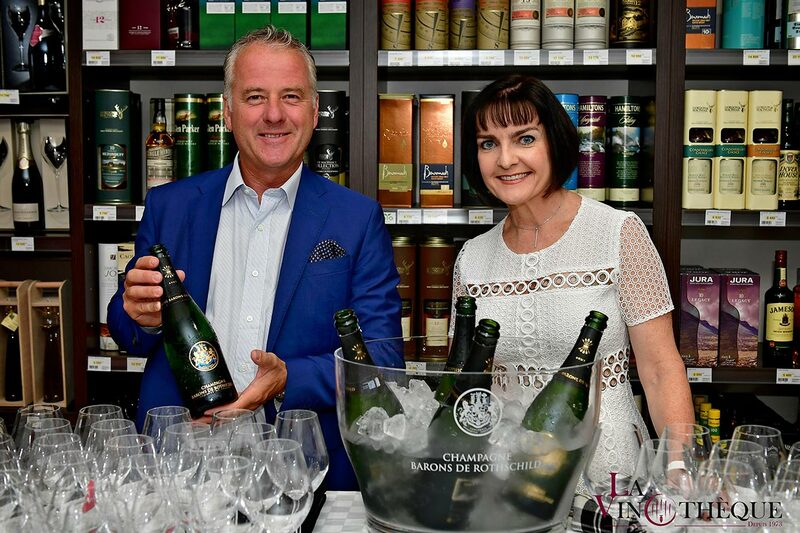 Thanks to our Ambassadors Dominique and Christophe, for their warm welcome and their dedication to the vintages of the Barons de Rothschild !